I know that this idea is not new. 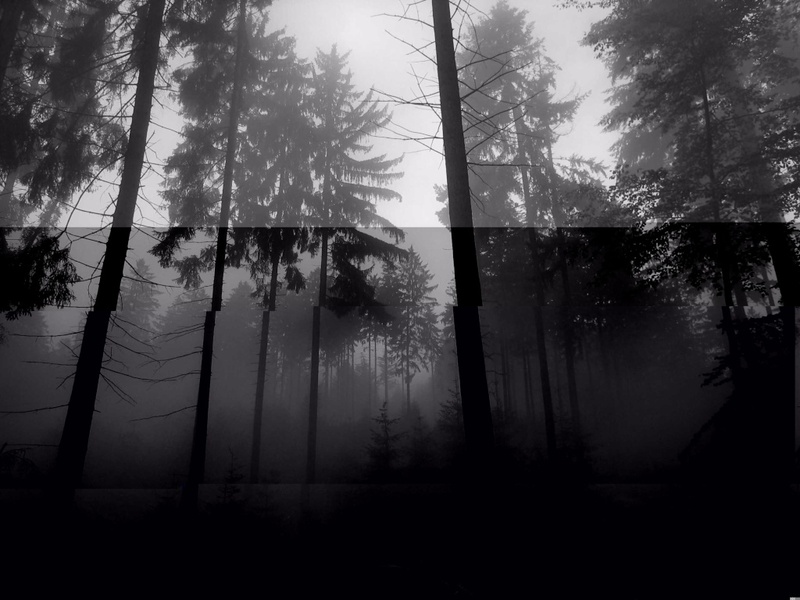 DarkHarvest and several blogs have gone into the people who worship Slender man and they have done so pretty effectively, presenting a new threat that is connected to slender man but not as much of a debated topic as proxies. Of course there would be people who worship something with such omnipotent powers as Slendy. Hell there are fans who probably would. So my question is...how would YOU like to see the topic/concept of cults explored? Should it not be a common thing? I wouldn't mind seeing some cult aspects being used against the Slender Man at some point. Sort of like ancient Egyptian culture/religion had books of prayers dedicated to keeping certain demons and god-like entities either imprisoned or asleep... Apep and the Book of the Dead were examples of this. I think if used properly this could be a great twist on the whole cult aspect. 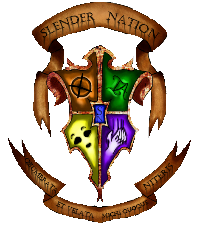 I do like the idea of a Slenderman Cult. Black Candles, dark rooms, low chanting... blood operator symbols? I think it's inevitable that there'd be a cult IG, possibly even OOG. After all, there was a bunch of people who thought Star Trek was real. And with all the uniformed people playing ARG's without realizing they're playing them, it's only a matter of time before some cult springs up IRL. That's slightly off-topic, but it's rooted in the very basics of the thread. I think. A thought here about removing the fear by weakening The Slender man: This cult doing so doesn't exactly have to be good themselves...perhaps they need to sacrifice children, or leave bloody, ritualistically dissected human parts in certain areas. There could be many various ways to compound the fear of The Slender man via a cult like this.